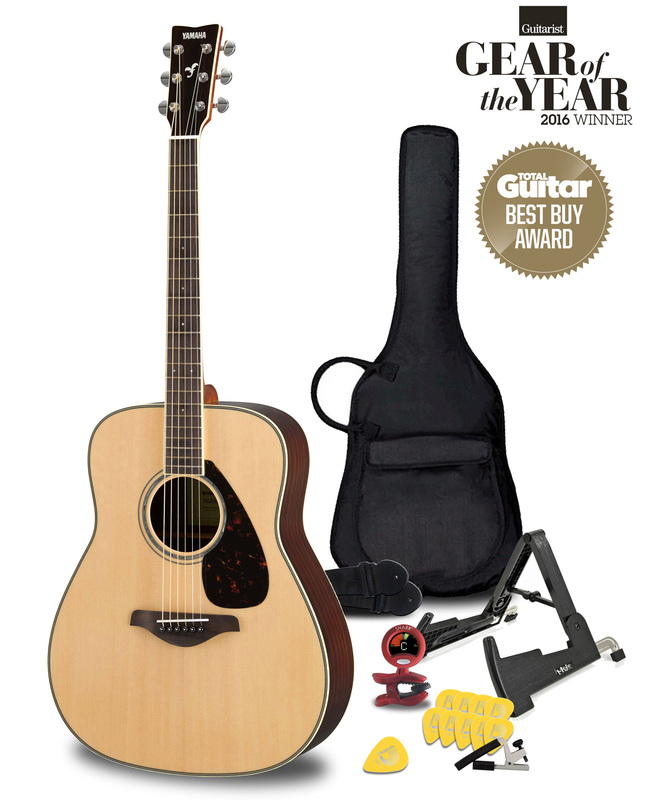 This acoustic guitar pack features the award-winning Yamaha FG830 guitar (rated by Guitarist Magazine as 'Best Acoustic Guitar' for 2016, alongside Taylor guitars costing 5 times more than the FG830). 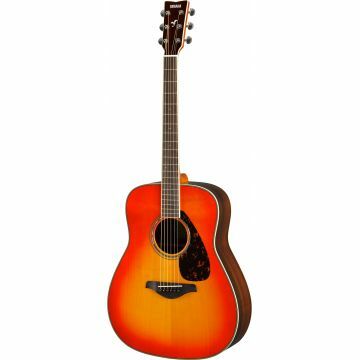 Ideal both for beginners and those who already play, the FG830 offers a warm powerful tone thanks to its solid spruce top, refined design and top craftmanship. 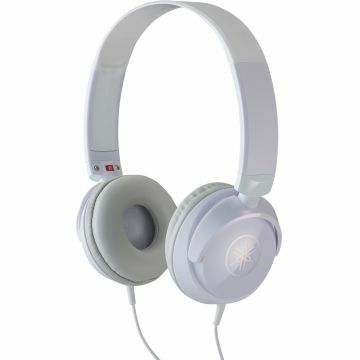 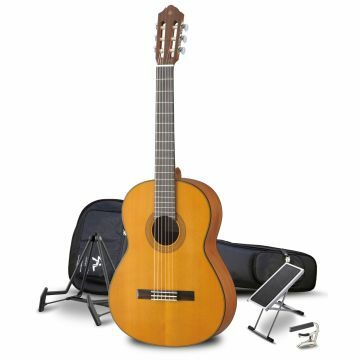 Question: Is the FG830 suitable for a complete beginner who's around 7 years old? 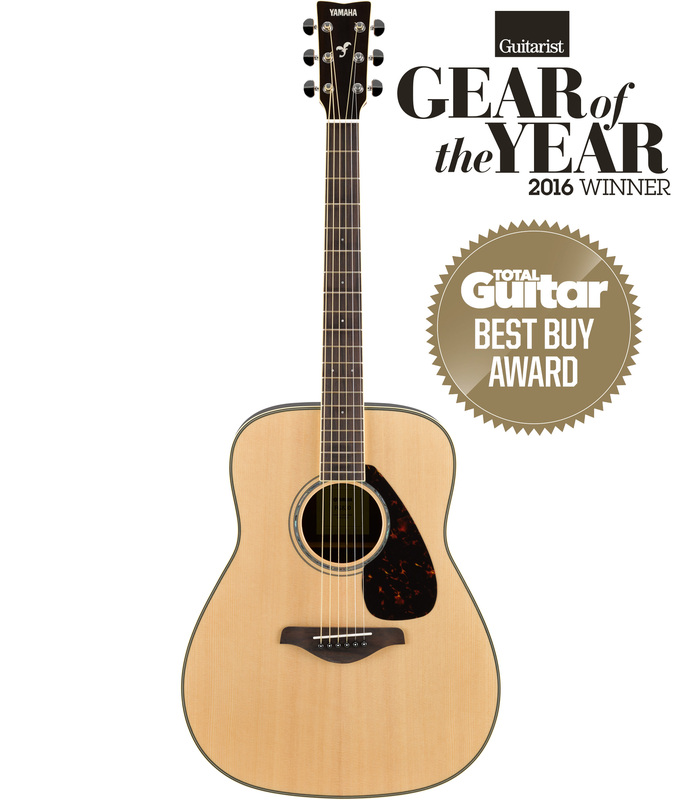 We think that the FG830 would be the perfect starter guitar (and one that should last many, many years thanks to its solid spruce top and high level of craftsmanship). 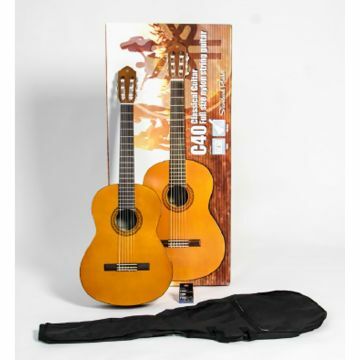 Many of our customers have bought this model (and its predecessor, the FG730) for their children around the same age who've then continued to play them as adults. 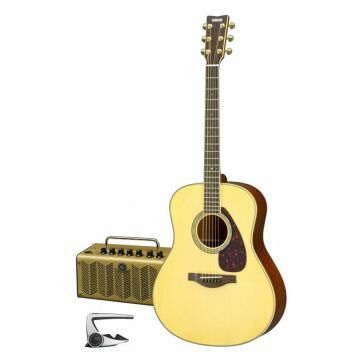 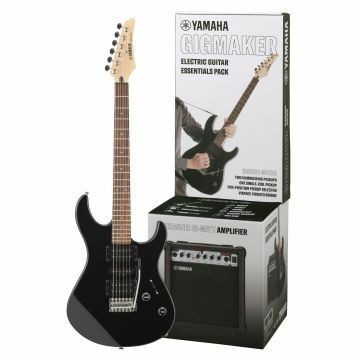 Whilst smaller Yamaha guitars are available (for instance the smaller-bodied FS830 and the 3/4 size JR Series), at that age, playing a full size acoustic is usually manageable and ensures the player grows into playing a full size instrument.